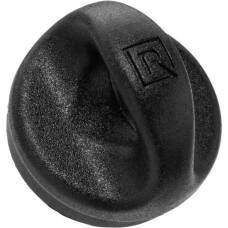 BlackRapid was founded by Seattle photographer Ron Henry in 2008. 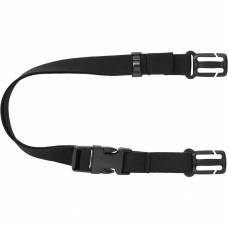 After years of shooting the Seattle music scene, weddings, and other dynamic environments, Henry created a strap where the camera hangs upside down securely at the photographer’s side, ready to manoeuvre into position at a moment’s notice. 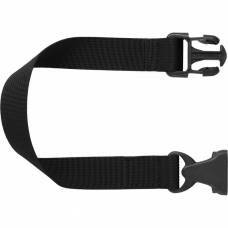 When ready to take a photo, the patented ConnectR allows the camera to quickly glide up the strap and into shooting position. 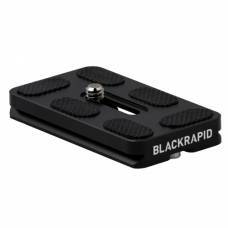 Today, BlackRapid is a multi-million dollar company, and the premier camera accessory brand, offering products designed to improve the speed, comfort and efficiency of consumer and professional photographers. 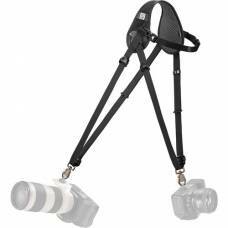 These breathable straps are very reliable so you will not have to worry about dropping your expensive photographic equipment on the ground or in the water. 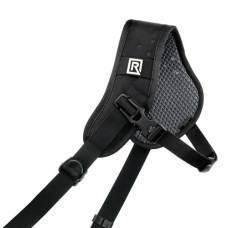 BlackRapid offers a wide range of versatile and unique straps ready to carry and protect your gear in any situation, from a sling strap for a DSLR or a BlackRapid Sport strap, BlackRapid has your back. 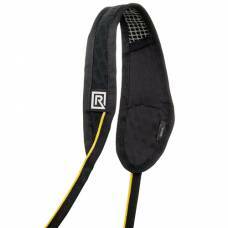 Buy BlackRapid camera straps online and be ready to go on stress-free travelling adventures knowing that your beloved gear will be safe. 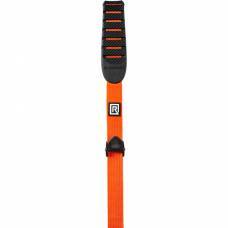 The clever design allows customisation for a perfect fit & good ventilation keeps you feeling fresh. 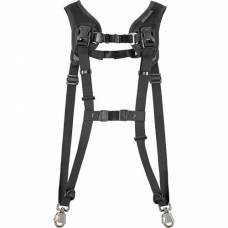 This strap sports a ariaprene shoulder pad and an adjustable length nylon webbing with buckle. 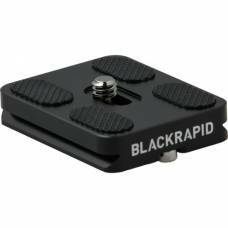 The BlackRapid Tripod Plate 70mm is a replacement for an existing arca-compatible plate. 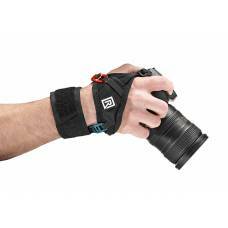 Let's you effortlessly switch between your camera between tripod & R-strap. 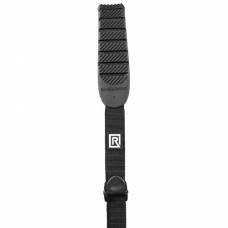 Safely juggle between your tripod and R-Strap with the durable stainless steel BlackRapid FastenR. 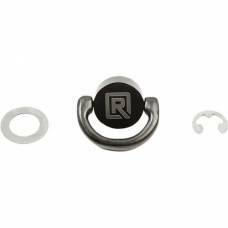 It is used to screw into a 1/4-inch 20 mount for a camera or lens, securely and effortlessly. 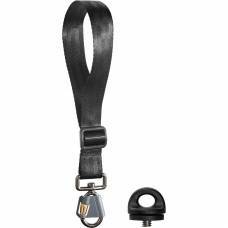 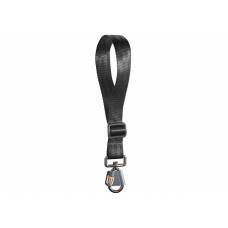 The BlackRapid BERT Extension is designed to buckle to a BlackRapid RS-7 and RS DR-1 strap. 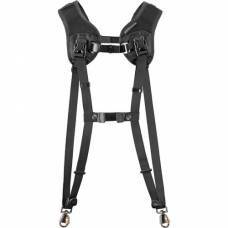 The BlackRapid Brad is an under-arm Stabiliser Strap compatible with all BlackRapid R-Strap systems.